Nordic Soccer Indoor Soccer Center is proud to announce that it will be the "home field" for the Elite 8 Winter Season. This league will boast the largest indoor soccer field in Chittenden County. 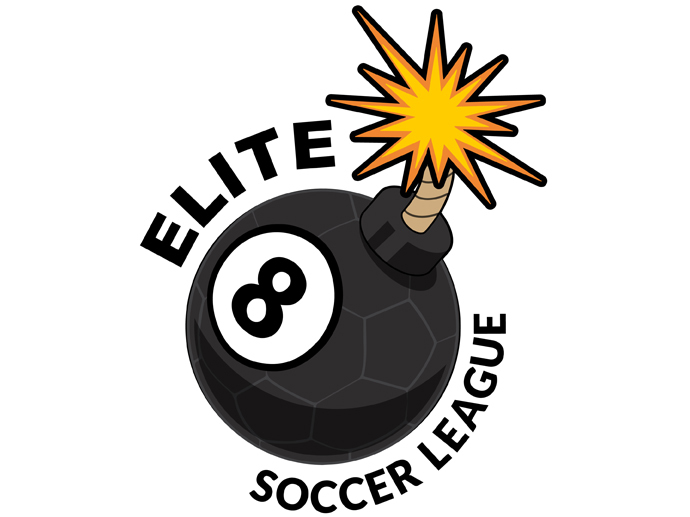 Elite 8 will organize its Men's 8v8 matches at our N.I.S.C. 's large indoor soccer field (75 yards x 40 yards)! It's just like playing outside! For more information about this league, or to register a team, please click one of the links below. We anticipate this league "selling out." Thank you for choosing N.I.S.C. for your winter soccer needs!